Version of the WP240 product with additional RS485/RS232 option. The serial port has all the features and functions of the standard RS485 port. Galvanically isolated from the CPU and from the standard port. 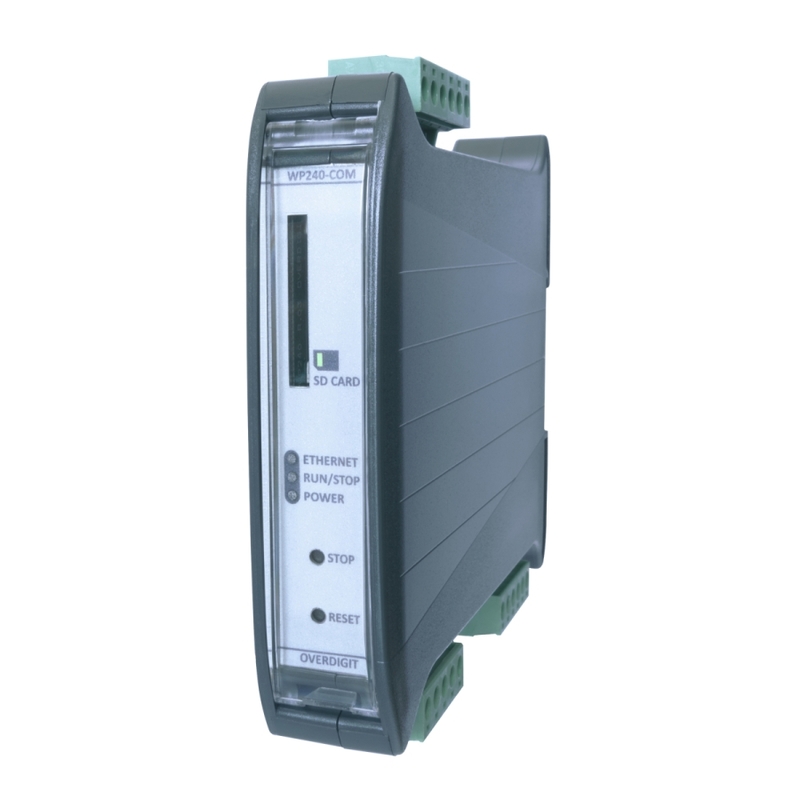 Equipped with double interfacing RS485 (up to 1Mb/s) and RS232 (up to 115200b/s) allows the sending and receiving of data simultaneously on both connections, linking a RS485 multipoint network with a RS232 node.